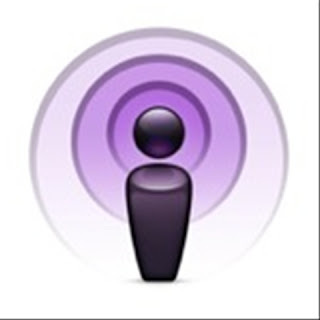 WVU Writing Center Blog: Be On Our Podcast! The WVU Writing Center is currently developing a monthly podcast and we want you to be a part of it! If you are a WVU student or faculty member who has a strong opinion on writing or have seen success at the WVU Writing Center please contact us at the information below. We are looking for people who are comfortable talking in front of a microphone and have enthusiastic personalities. The first recording will be the week of November 17, so hurry in!